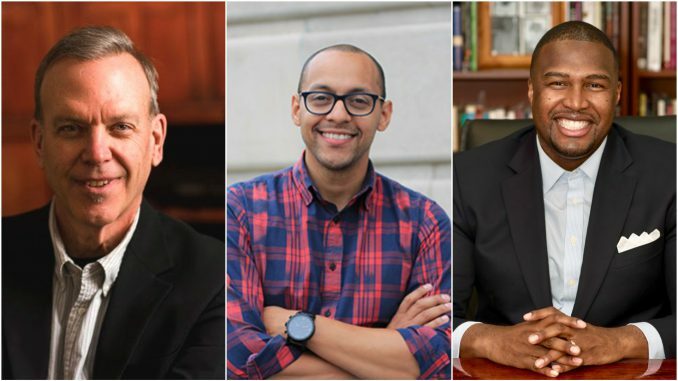 Alliance Theological Seminary (ATS) invites pastors and leaders to its New York City campus at 2 Washington Street on Saturday, December 1 to gather around the topic of “God’s presence.” The event will be held in the lower level assembly room beginning at 9:30 a.m. with a continental breakfast. Morning and afternoon sessions will be followed by a panel discussion starting at 2:00 p.m.
• How can churches be faithfully present in what God is doing in our neighborhoods? • How do we open space for God to become visibly present, by His Spirit, bringing disruption and healing, prophetic word and forgiveness to the places of brokenness and injustice in the places where we live. • How do we lead a church to engage the cultures/issues and concerns surrounding it for the gospel? • How does this happen in big churches? How does this happen in small churches? Admission is $25; a special rate is available for Nyack and ATS Students. Register online today.